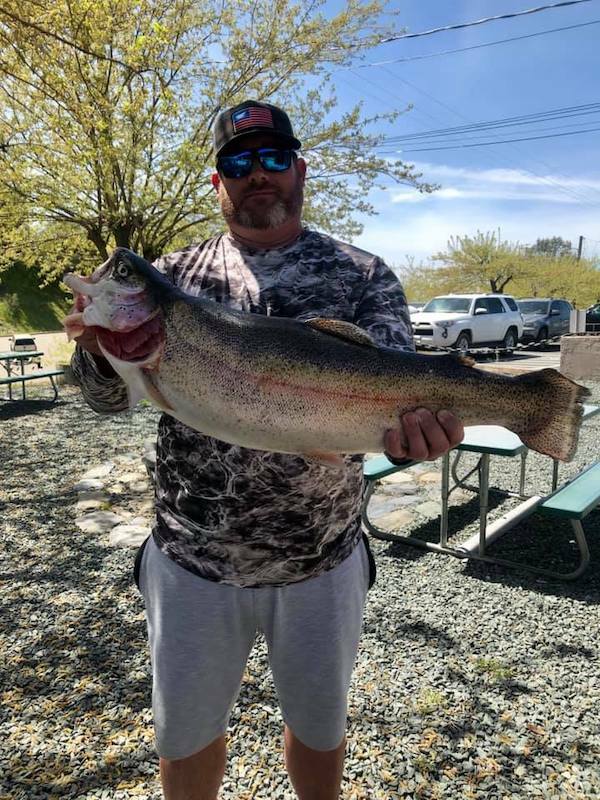 Another monster came in yesterday weighting just shy of 13 pounds at 12.92!!!! 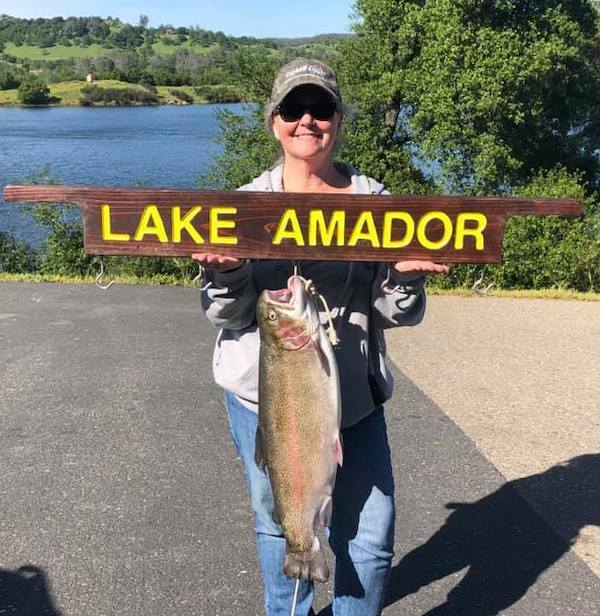 Caught by Chris Gregory in pioneer with a worm and a power egg!!! 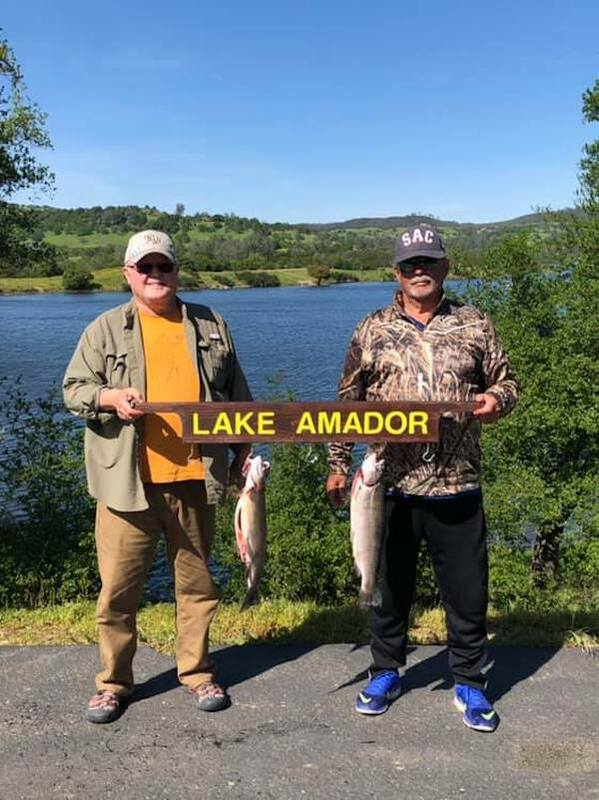 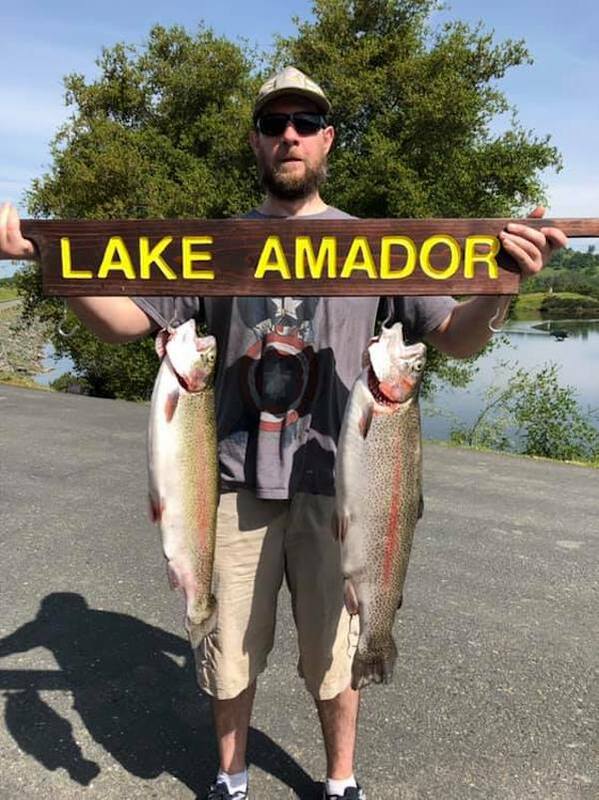 Lake Amador checked in with us today with the recent catches they have had at the lake. 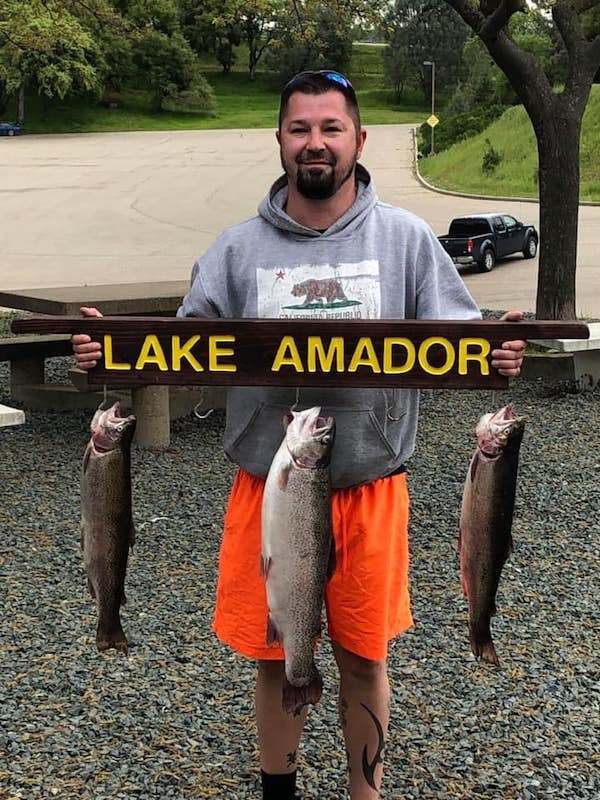 Check out these pictures of some of the fish that were caught. 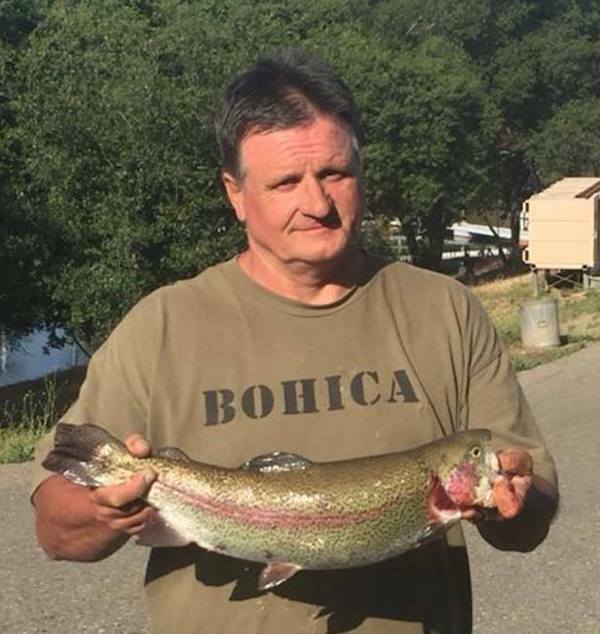 Look at that almost 13 pound Rainbow!